No problem at the Boulder store, but with your parts supplier send a defective part the first time. Great with everything. The only problem I had was that they contacted my defunct phone when it was done... They told me they'd email me instead, but I didn't get anything. But otherwise, it was great. knowledgeable, polite, didn't try to sell me anything. Very fast service. Smart staff member who got right to the details of the repair and cost. Had my phone working in a few hours. Looks and works like new. He was kind and understanding. uBreakiFix Boulder is the go-to service for any electronic device that needs repair. Not only do we offer a 90-day satisfaction guarantee, the fastest turnaround time in the industry, and excellent customer service that puts the customer first, ourtechnicians go through a well established training program. 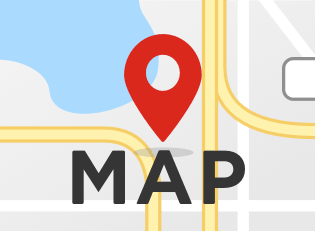 Given the prevalence of high tech jobs and the location of Colorado’s flagship university CU Boulder, it is no wonder that Boulder, Colorado, is considered one of the top markets for smartphones and other mobile devices. Professionals and students alike need their devices repaired efficiently and for the best possible price. 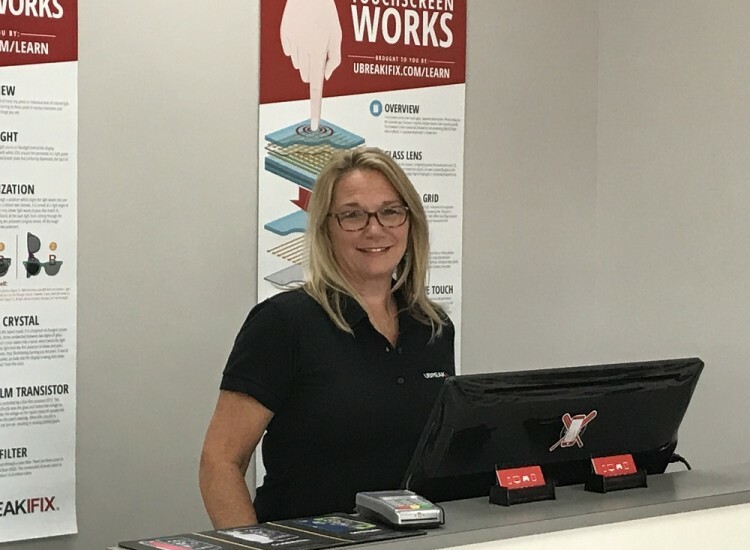 This is why when Boulder residents need smartphone repair or computer repair, they head touBreakiFix.uBreakiFix Boulder provides customers with a wide range of services. 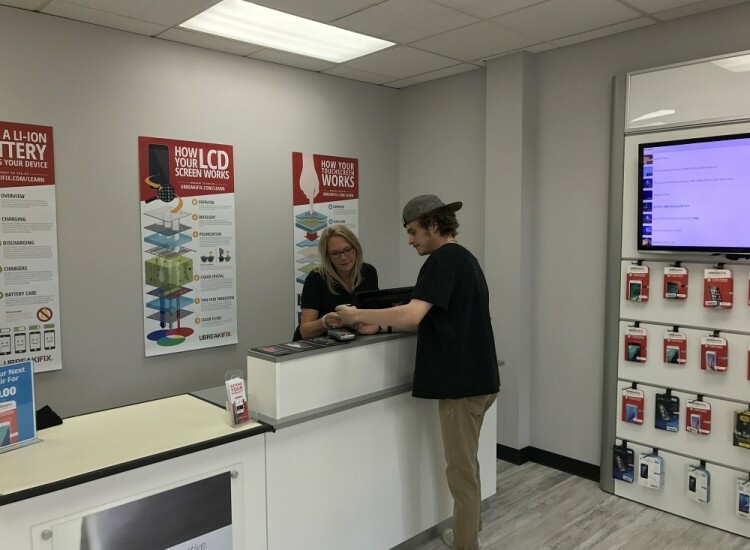 Whether they are looking for iPhone repair, iPod repair, iPad repair, tablet repair, or game console repair, uBreakiFix offers customers unmatched service. 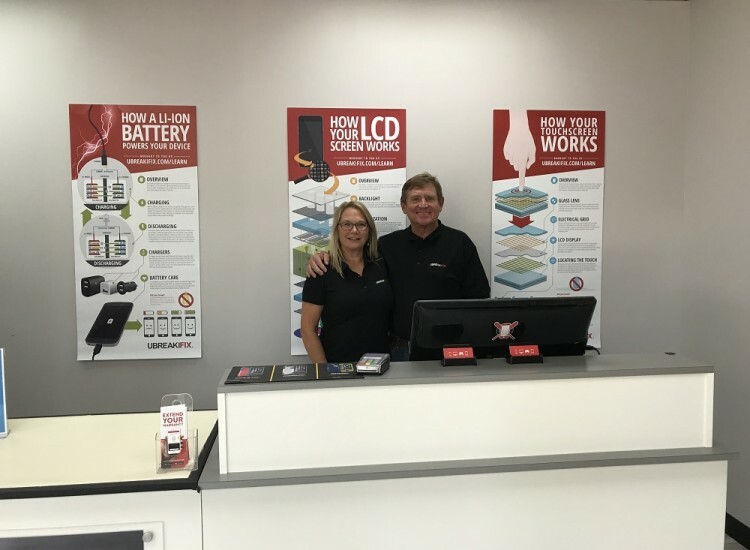 If you live in the Boulder area and have an electronic device that isn’t performing well or is broken, come by uBreakiFix Boulder! We offer free diagnostics on all devices, and if we cannot fix something, you pay nothing!The technicians at uBreakiFix Boulder make the entire experience enjoyable and easy. 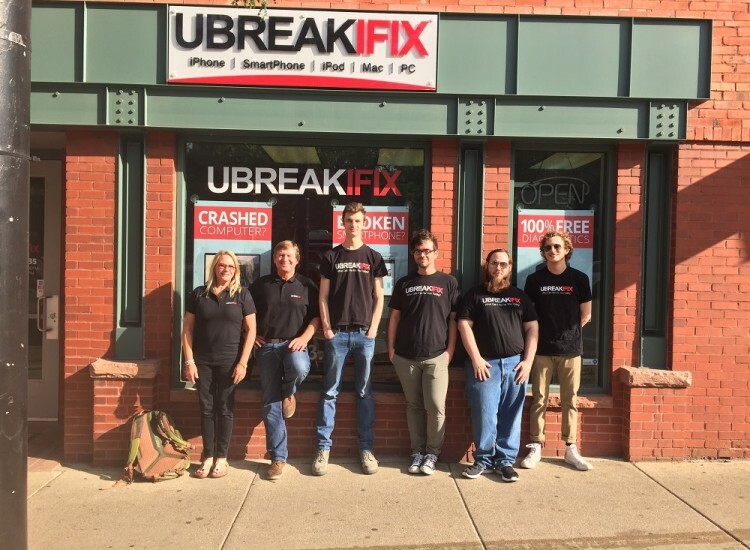 When looking for the highest quality repair services in Boulder, CO, head to uBreakiFix!